Before the offer to purchase is created, it is crucial that you have been at least pre-qualified or better yet pre-approved by a lender. A mortgage approval is one of the best negotiating tools a buyer can have. It shows the seller that you are financially able to purchase the home. After you have found the right home, it is time to prepare the offer. 2) How much did the seller pay for the home? This question can, in some instances, help the buyer negotiate a better deal maybe even get the seller to carry part of the loan. 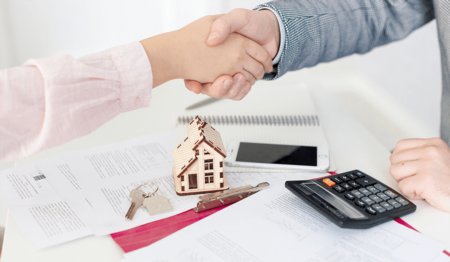 However, it is important to remember that the purchase price is influenced by several factors, like the current market value and any improvements the seller may have made to the home. The original purchase price might not have anything to do with the current value of the house. 3) What does the seller like most and least about the property? By asking the seller what he or she likes most and least about the property, you might get some interesting information. 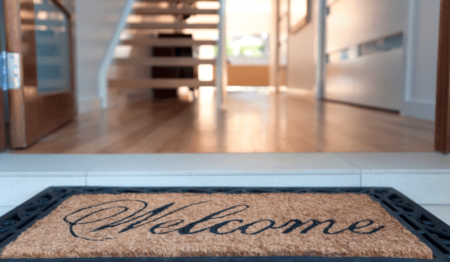 In a few cases, what a seller love the most about a home might be something the buyer is looking to avoid. For example, if the seller describes his house as being in a "happening community," the buyer might consider this a negative factor because the area may be too noisy or busy for his or her taste. 4) Has the seller had any problems with the home in the past? It is also a good idea to ask the seller if he or she has had any difficulties with the home while living there. Has the seller had problems with a leakage from the upstairs bedroom in the past? If so, even if the leak has been corrected, the floor and walls around the bathroom might have been damaged. You should also check that these items were repaired correctly. 5) Are there any nuisances or problem neighbors? Use this answer to find out about any noisy neighbors, barking dogs, heavy airplane traffic or even planned changes to the community, such as proposed street widening; this may give you insight on why the seller is moving. 6) How are the public schools in the area? Because the value of a community is usually greatly influenced by the public schools in the area, finding out the buyer's perception can give you some insight about the quality of the neighborhood's schools. Knowing all you can about a prospective home, not only helps you decide if it's the home of your dreams but what offer to make as well. Your real estate professional can help you get your key questions answered and give you advice on how to evaluate your findings.